Queen Elizabeth II of England and 99 other Nigerians and foreigners are among those to be specially honoured by President Goodluck Jonathan as part of the activities to commemorate Nigeria’s Centenary celebration. Prominent on the list are the presumed winner of the 1993 presidential elections, late Chief M.K.O Abiola; Nigeria’s first Prime Minister, the late Sir Abubakar Tafawa Balewa; first President, the late Dr. Nnamdi Azikiwe; first Premier of the defunct Western Region, the late Chief Obafemi Awolowo, and the first Premier of the former Northern Region, the late Sir Ahmadu Bello. Also to be honoured are the late human rights activist, Chief Gani Fawehinmi; Nobel Laureate, Prof. Wole Soyinka; the late music maestro, Fela Anikulapo Kuti; Africa’s richest man, Alhaji Aliko Dangote and business mogul, Otunba Mike Adenuga. 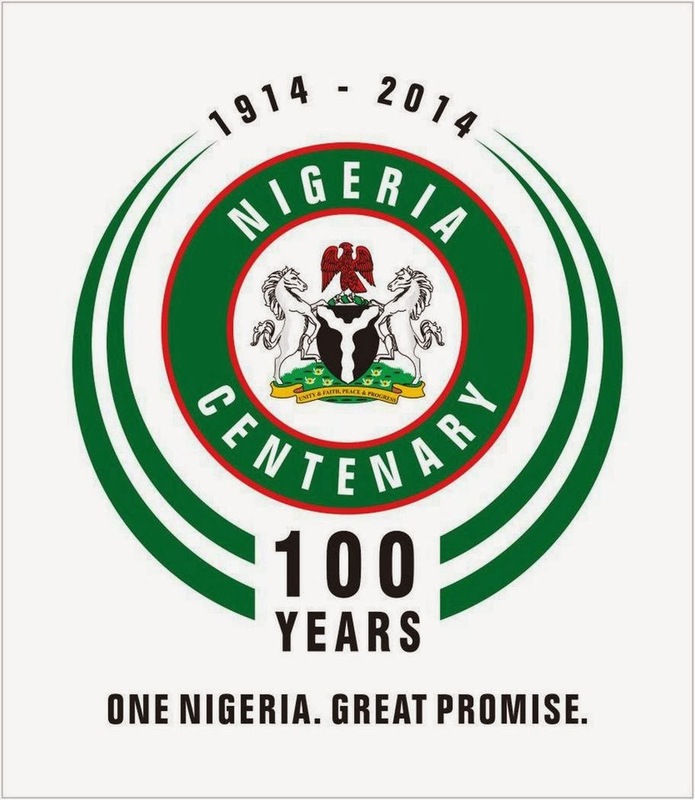 The Presidential Committee on the Centenary Celebrations said last night that the awards would be bestowed on the recipients on Friday, February 28 at the Banquet Hall of the Presidential Villa, State House, Abuja. Below is the full list of the recipients and the categories to which they belong.